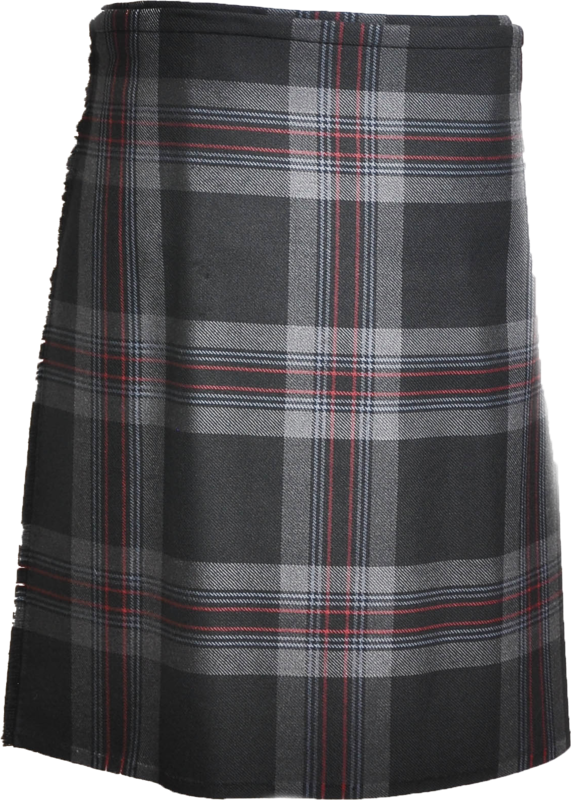 Our tartans at Lothian Kilt Rentals are non-clan affiliated with strong Scottish Heritage – Edgewater, Kingdom of Scotland, Flower of Scotland and Lionheart (scroll down to view each). 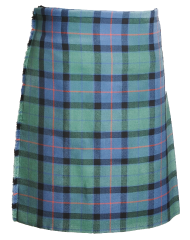 We have chosen our rental tartans for the wide range of color coordination reflecting the landscape and history of Scotland. 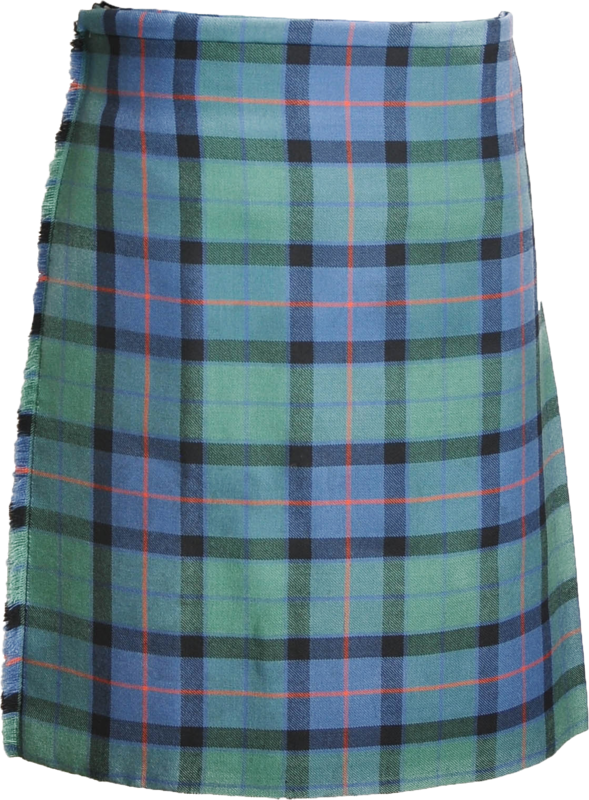 These tartans will compliment most color schemes for weddings and formal events. 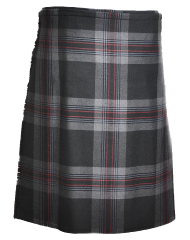 Our rental tartans also offer a very striking quality when photographed for your special occasion. 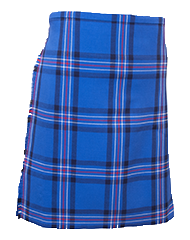 Each kilt is hand-stitched, made out of 8 yard, 16 ounce cloth and crafted to perfection by our kilt makers in Scotland. The quality of our highland wear is guaranteed. Designed by Claire Hunter of The House of Edgar for The Kilt Centre of Hamilton. Only to be woven by The House of Edgar. 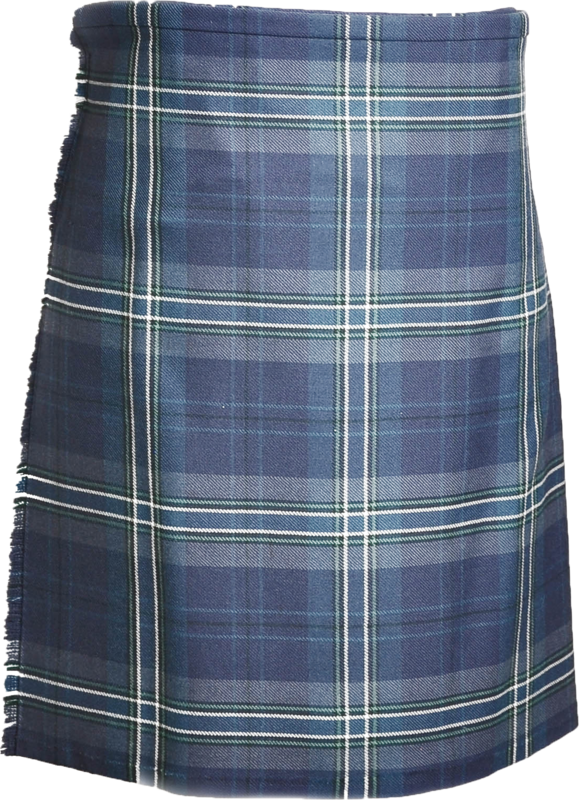 The Kingdom of Scotland tartan was designed to represent the region of Scotland known as Fife. Often referred to as the “Kingdom”, the strong blues and aqua coloured yarns depict the coastal fishing waters of the Kingdom of Fife and the white lines depict the water rapids.This tartan is a contemporary twist on a very historic area of the Celtic world, which includes well known towns and cities like St. Andrews , Dunfermline and Kircaldy. 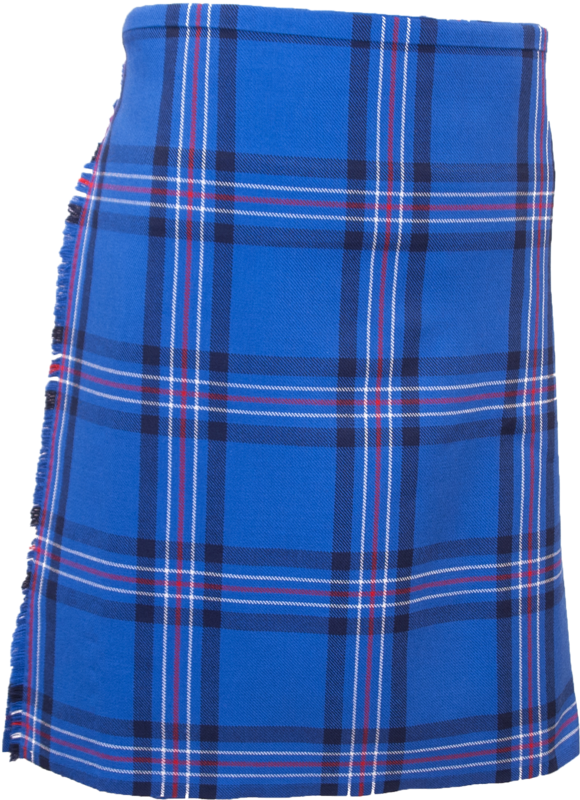 This tartan was created especially to honour the late Roy Williamson, writer of both the words and music of ‘The Flower of Scotland’ now accepted as being Scotland’s National Song. The design is based on the setting and thread count of the Gunn tartan, as worn by Roy Williamson, using the traditional 18th-century colours of Lichen Green and Lochan Blue. 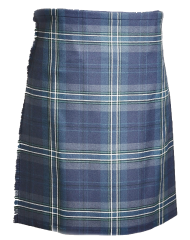 Designed and owned by Lothian Kilt Rentals, the colors of the Edgewater Tartan capture the bright blue Florida skies and waters that define Dunedin’s coastal landscape. Dunedin (Gaelic pronunciation of Edinburgh) is located near Clearwater, Florida. The town boasts a unique blend of Old Florida beach hospitality, refined shopping and dining, and deep Scottish heritage.